There used to be a time when this country was full of farmers who tended to their land and their animals, producing food for their families and selling it. As the United States turned from an agricultural to an industrial nation, farmers became something of a stereotype. Nowadays, fewer and fewer people actually devote themselves to farming and it has become quite rare to meet real-life farmers. 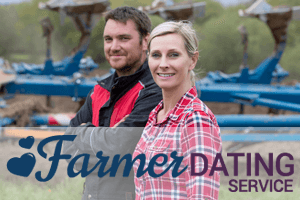 Since you are on a website that features the reviews of the best farming dating websites, you are probably interested in dating farmers. While this is something we would definitely recommend, there are still a few things that you need to know about the farmer’s way of life and how their dates fit into the large scheme of things. The first thing to remember is that the farmer stereotypes you see in the media are completely wrong and that many farmers find them insulting, really. Overalls, a piece of straw hanging from the corner of the mouth and pickup trucks are nothing but stereotypes. Many farmers these days are very well educated and often use the latest agriculture technologies to boost their crops and maximize their profits. If you are into farmers dating so that you could live in some 1950s fantasy, you’d better think twice. One thing has remained the same about the farmer’s way of life and that is the fact that it is a hard life where you work long hours and often do not know how things are going to go. Whenever you are at the mercy of something that you cannot control, it makes for a difficult life. 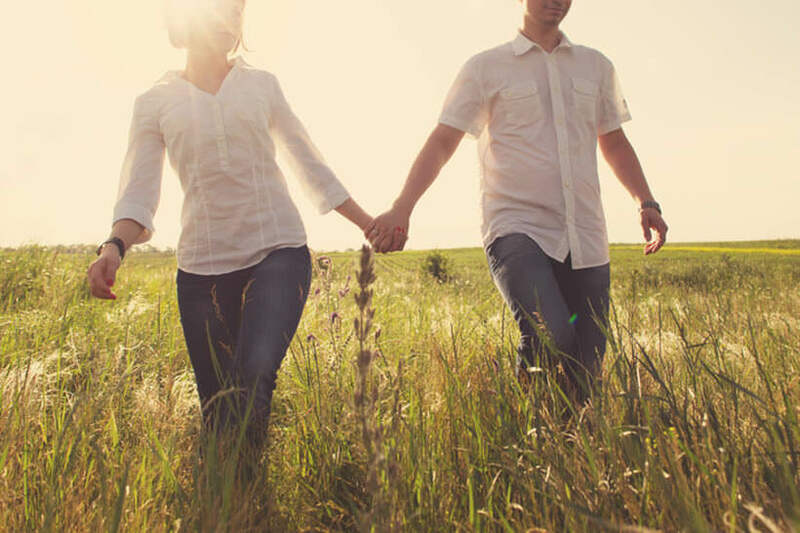 If you wish to do a bit of rural dating, you need to be aware of this because it is going to affect your new dating life. For one, you will soon learn that your new farmer date needs to work 24/7 on his or her farm during certain months. And we mean 24/7. They have to get up at 4 a.m., head out to the fields and not return before 11 p.m. Yes, this is what happens in those particularly busy months when the major works are being done. Dating can be quite difficult to pull off during those months. Farmers also often have to deal with unpredictable events and circumstances. This starts with the weather, which can ruin a whole week of work and demand another few weeks to get everything right. Equipment also breaks down and ruins all the plans, animals get sick and diseases attack crops. All of this requires a farmer’s full attention, which means that your dating plans fall through and you cannot really blame anyone. This is something you need to be aware of. In addition to this, you should also be prepared to go on dates that will revolve around their everyday life. For instance, they might want to see you even when they still have to check their farm and you should accompany them. It may be somewhat different from the traditional dinner and a movie date, but no one does the dinner and movie dates anymore anyway. Why not spend a day with your farmer around the farm, seeing what they do and learning about stuff you didn’t know before? Keep in mind that rural dates can be amazing, all you have to do is use your imagination. 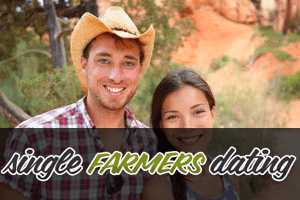 Dating farmers also means hearing about their work and their farms and, while most of them will not bore you to death about their farm (the percentage is the same as with any other profession), you should be prepared to hear about the weather a great deal more than before dating a farmer. Finally, you should keep in mind that farming is often a family business, meaning that a farmer’s family is much more involved in his or her life than with other professions. Do not worry, farmers are not weirdos who cannot get away from their parents, but at the same time, their family might be somewhat more involved in their life than you are used to.